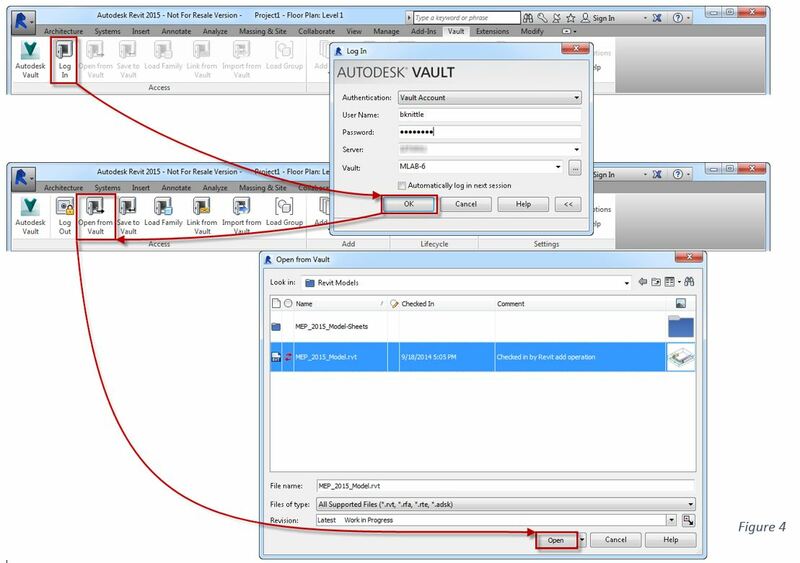 Part II of the BIM Collaboration beyond Revit continues with the addition of Vault Professional to the workflow. 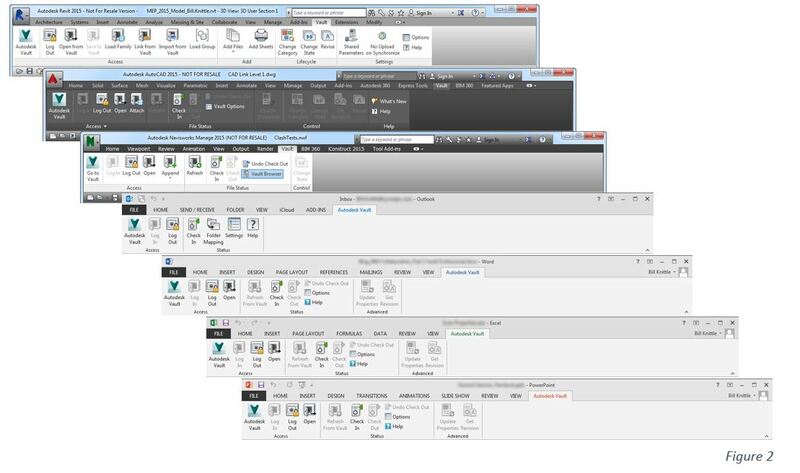 In Part I of this series we looked at how Revit Server facilitates Server-based worksharing among multiple offices within your company. 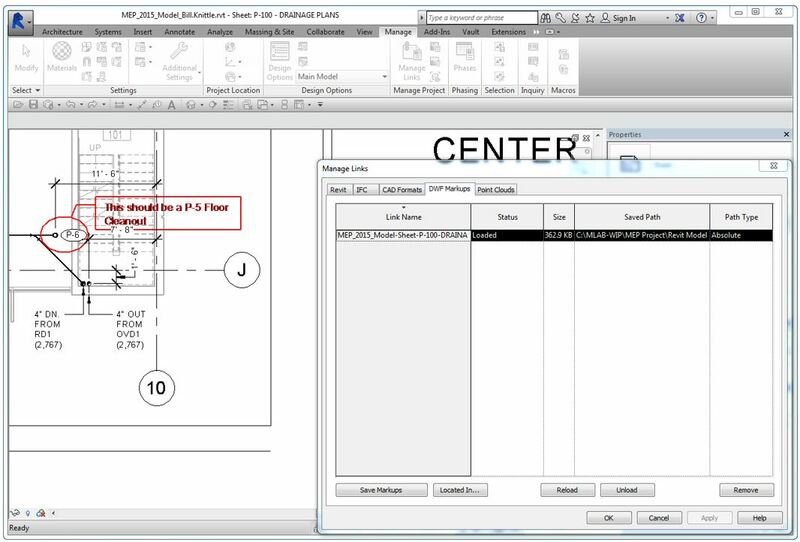 In Part II of this series, we’ll look at how Vault Professional can run in parallel to Revit Server and aid the project team in managing overall project workflows across multiple offices company wide. 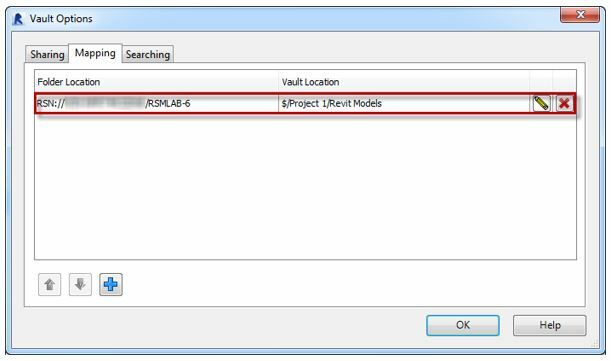 Vault is not a means to share the work on a Revit project file. This is the job of Revit Server. Instead, Vault will track and manage all the internal information as well as inbound and outbound data regarding the project. This includes managing consultants’ models or CAD files linked to the Revit Central File, Microsoft Word, Outlook, and Excel files, Sheet Sets, Content Libraries, and much more. Vault accomplishes this by recording a version history of every file it stores through a check-in/check-out process initiated by a user. Access can also be granted throughout the company through Vault’s roles and permissions. Last but not least, Vault will make it a lot quicker to search for those files through its organized indexing feature. To understand how Vault works, we shall start with the basics. Now that Revit Server and Vault Server are communicating. 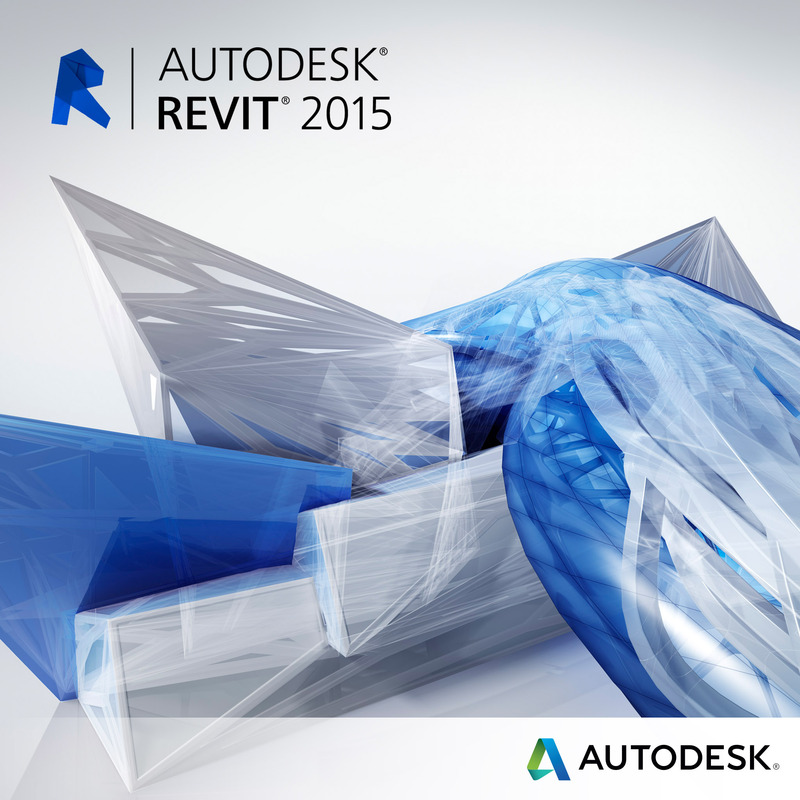 Let’s expand on the Revit Server Network and incorporate a Vault Network. 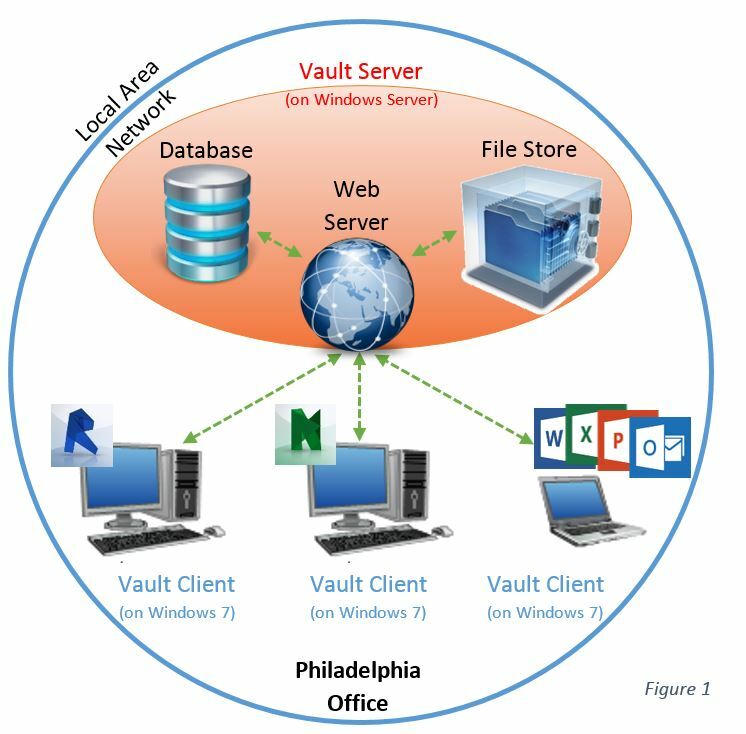 A Vault Network is comprised of two or more Vault Servers installed at each office location. A primary Vault Server (ADMS) would be set up to replicate its Database and File Store to remote offices. In 2014, Autodesk released The Autodesk Vault File Server (ADFS) to streamline the Vault Network by installing only a File Store at the remote offices. 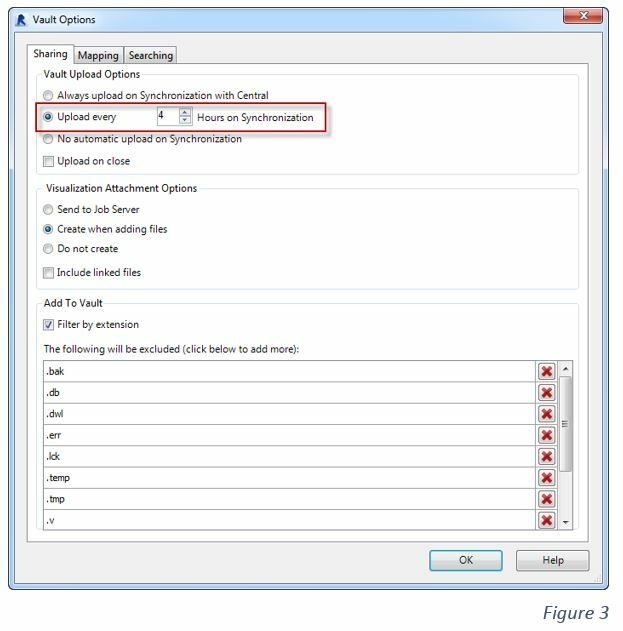 This solution increases Database connectivity performance by keeping the main Database at the primary Vault Server and, replicating only the File Store to the remote offices. 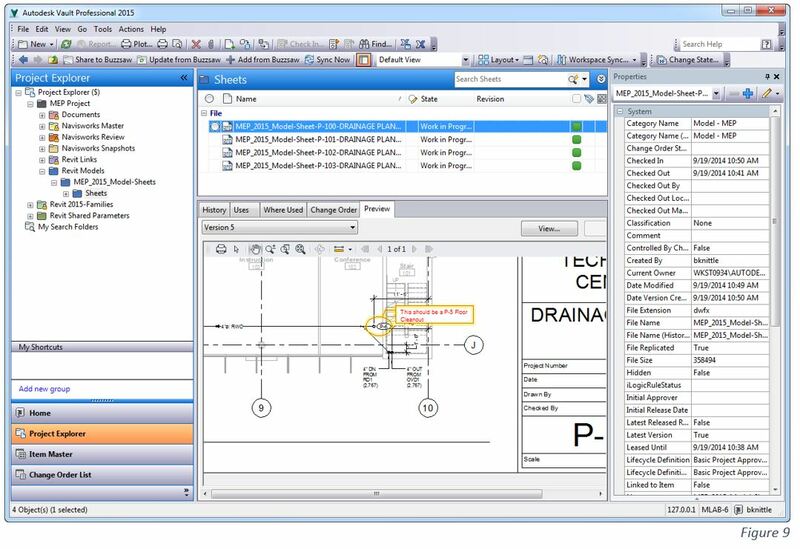 In conclusion, Vault Professional offers AEC companies a powerful data management tool that works seamlessly with Revit to enhance laborious workflows. As a company becomes more versed in integrating Vault, additional Vault workflows can be implemented. Vault’s Lifecycle States can be used to push the responsibilities of a given process efficiently between specific individuals so that information is made available to the correct individuals. 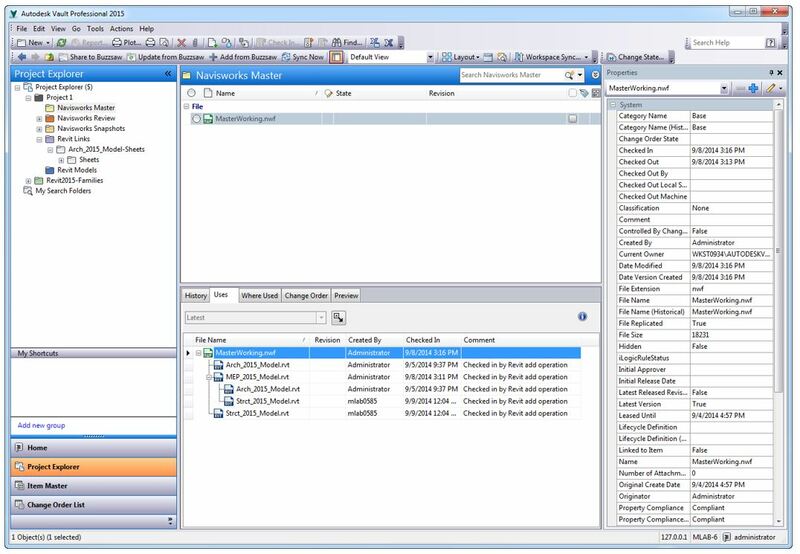 In Part III of this series, we will look at how the data management solution Autodesk Vault Professional and Revit Server workflow can be extended to Autodesk Buzzsaw to automate the exchange of information with external stakeholders on the project. 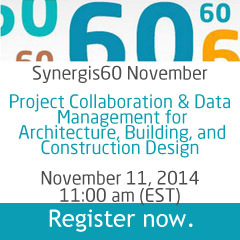 Stay tuned for parts 2 & 3, or learn more on our free webcast on November 11.